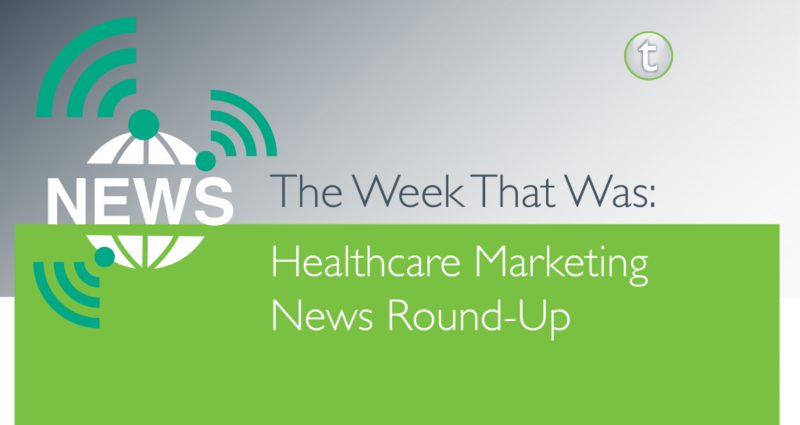 Falling behind on the latest healthcare marketing news? Don’t worry – Tonic has you covered! From a productivity increase in the pharmaceutical industry to the U.S. Food and Drug Administration’s approval of the first-ever 3D-printed drug, check out our round-up of last week’s “hot topics” in the industry. Reuters recently conducted an analysis that found drug industry productivity is growing, with the number of new pharmaceutical product launches hitting a 17-year high in 2014. The analysis also found that the industry has obtained a higher success rate in the costly final stages of clinical development, with the number of projects failing in Phase III falling over the last six years. Read the full analysis here. 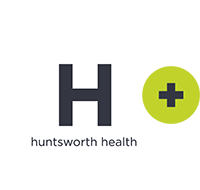 CVS Health, operator of the nation’s second-largest pharmacy benefit manager, CVS Caremark, will drop an additional 31 drugs from insurance coverage in 2016, including several treatments for diabetes and multiple sclerosis. According to an article from The New York Times, pharmacy benefit managers have been challenging the rising cost of new medications and often decide to keep or exclude a product based on whether they can obtain favorable pricing. As part of the White House’s Precision Medicine Initiative, the FDA is working on a new platform – PrecisionFDA – that will supply an environment where the community can test, pilot and validate new approaches to ensure the accuracy of genetic tests in detecting and interpreting genetic variants. Read the announcement from the FDA here. On August 3, 2015, the U.S. Food and Drug Administration approved the first-ever 3D-printed drug, Spritam (levetiracetam), a prescription epilepsy adjunct delivered orally. Aprecia Pharmaceuticals created the product in an effort to provide dosages specific to individual patients rather than following a one-size-fits-all approach. While there are already a number of treatments available for the condition, the unique method of development helps the product stand apart from the competition. To develop the medication, Aprecia uses its proprietary ZipDose Technology platform via a 3D printing system. To read more on this approval, check out the release issued by Aprecia. A study from the Society of Digital Agencies found that brand teams are breaking ties with ad agencies and bringing digital marketing in-house. Results from the study showed that 27 percent of marketers surveyed don’t work with outside agencies for digital marketing needs and more than one-fourth (28 percent) do the digital marketing in-house. Check out an analysis of the study from FiercePharmaMarketing here. What other hot news would you add to this list? Leave a comment below!